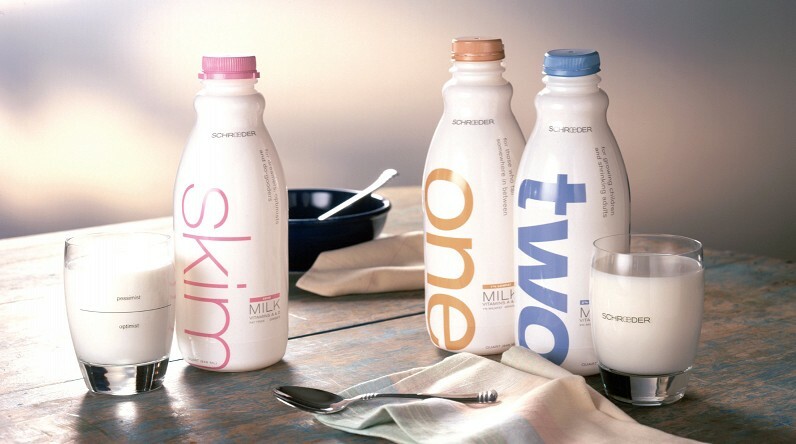 We had a recent prospect ask us about a particular story in our history, the Schroeder milk packaging. It led to a conversation about the return on design and why design thinking has seen so much growth in recent years. Here’s a bit on the background. Schroeder was one of our earliest clients where we applied our research and design methods. We started work with them in the year 2000, 17 colorful years ago. Their existing packaging now looks a bit retro cool, but at the time was just old. We joked that the “Since 1884” message telling you it was not only old design or old marketing thinking, but also old milk — yikes. We worked through a process to understand their mission, brand strategy and vision for the future of their business. 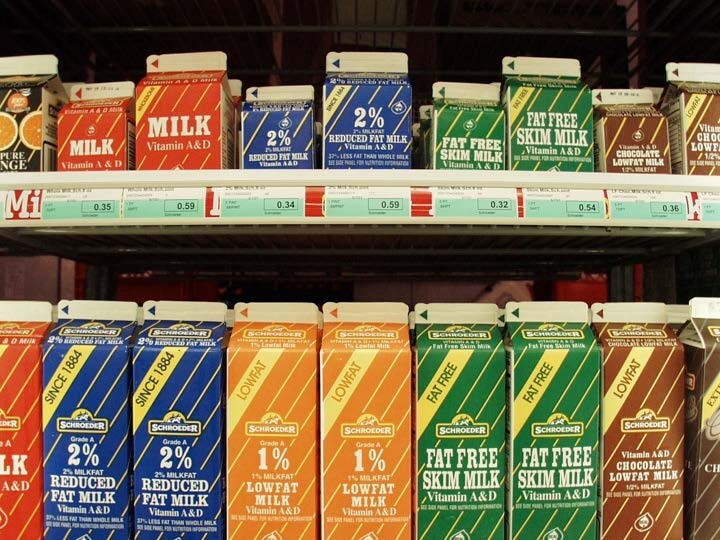 We uncovered shortcuts, belief systems and industry standards in the liquid dairy industry. 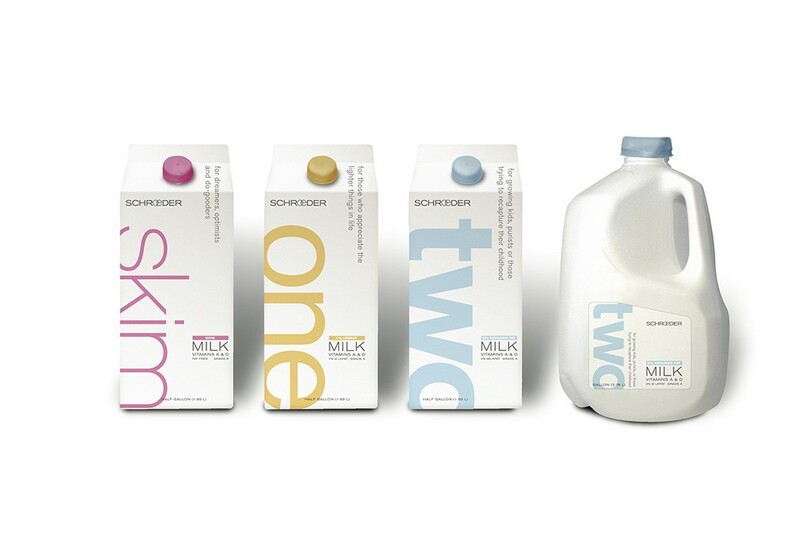 We observed shoppers, talked to people who had bought milk recently and sought to understand how this brand could design a new conversation with their packaging. The resulting packaging design came from extensive discussion, refinements and even testing of the concept. This new packaging launched in 2001, the summer before 9/11. The results came in at a nice clip, 15% increase in distribution (new retailers, channels, etc) and 22% increase in actual sales. The Schroeder team spent $350,000 in external costs with multiple teams to get this to market. The design is still in place today, 16 years later. That’s $21,875 per year, spread over those years. We don’t have internal numbers on what the increase in sales was in total dollar amount (Schroeder is now a wholly-owned subsidiary of Agropur). But, we do know the increase in distribution and sales should have had an impact much larger than $21k and change. So the next time you’re going into the CFO’s office and need to make a case for design change, know this story. The immediate and long term impact on this business was obviously profound. Design is a place where your return can be measured and if done right, it can make a tremendous financial impact. More of these return on design stories to come.